The Internet has transformed the way we do things. Nowadays, with so many people turning to the Internet for all kinds of information and advice, how can the healthcare sector fall behind? In fact, the healthcare sector has benefitted a lot from the Internet revolution. All leading hospitals and clinics have their own website, which gives information regarding the hospital, its doctors, staff, the services provided by them, the amenities that are available, the infrastructure, management department and much more. Previously, to schedule an appointment with a doctor, one needed to visit the clinic or hospital and schedule the appointment personally. To fulfill this appointment also, it would lead to waiting for long hours. Then, telephones were used to call and schedule an appointment. 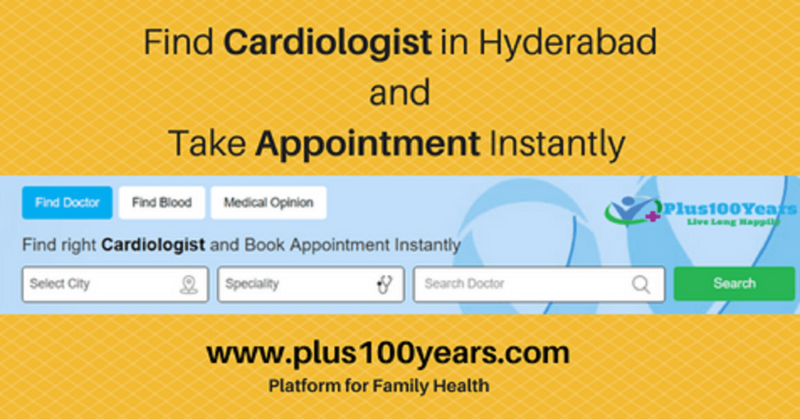 But, nowadays,yashoda hospital secunderabad appointment can be scheduled online, which is user-friendly and hassle-free. Websites provide vital information regarding hospitals near you in an emergency situation, which doctor to consult for what kind of ailment, all this and more information is available online for everyone to make use of.Our website has an extensive database of experienced doctors from different areas of expertise. The specialties, which we cater to our cardiology, diabetes management, gynecology, oncology, orthopedic, and neurology. Important information such as doctor’s qualification, years of experience, the hospital he/she visits with the postal address, which specialty he/she serves, days on which the doctor is available with consultation timings is provided. This database is updated as new information is obtained and changes are made accordingly if any doctor changes his or her timings, availability, or hospital/clinic.Based on this information, it becomes easy for users who are on the lookout to schedule an appointment with the respective doctor.If anyone requires the services of a cardiologist, diabetologist, gynecologist, oncologist, orthopedic, dietitian, or neurologist, our website provides you just that. In case of an emergency during a cardiac arrest, labor and delivery, or an accident, the information provided by this website is vital in determining which doctor to consult to and which is the nearest hospital from your location.This website is not only useful for the users, but the doctors also use this website to get genuine patient leads.They keep in touch with the patients and cater to their needs. If a user is interested in keeping himself/herself fit and healthy or lose weight, they can get in touch with the list of dietitians and nutritionist in our database.By scheduling an appointment with the desired dietitian, consults can be obtained, which are beneficial. Personalized diet plans for chemotherapy diet, heart care, PCOS, breast cancer, healthy hair, six-pack, colon cancer prevention diet plans, etc can be made. Visit this website to obtain real leads, original information regarding the services provided by a doctor, and to schedule an appointment with a healthcare expert immediately. “We would greatly appreciate it if you kindly give some feedback on this post"